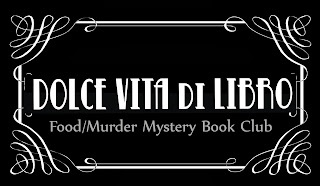 Welcome to the new blog site for Dolce Vita di Libro (Sweet Life Of Books), which is an unique book club inspired by food/murder mysteries fiction novels. The exciting new club recently began in Palm Springs, California, with nearly twenty people attending the first meeting (while many others where there by "proxy" from across the country). The idea for the book club originated with artist Jennifer Johnson and her friend, Arlene Dulaney. Attendees included many local luminaries. 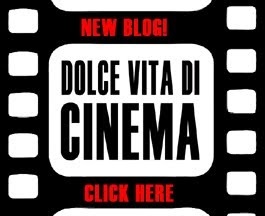 Besides reading various novels and speaking about the books at the meetings, Dolce Vita di Libro is about an open exchange of ideas, almost a re-creation of the artist's salons of the past. Uber-artist, Brother Andy (www.intriguism.com), has been annointed Creative Director of the group. 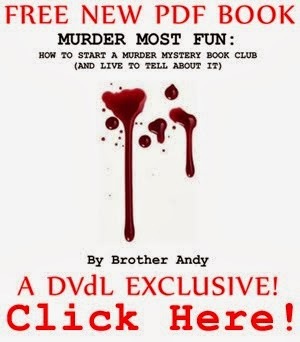 He has already produced two strange videos as announcements and has several projects on the rouster such as a "Killer Recipes" Cook Book/Murder Mystery -- a PDF book whichs combines elements of an off-beat Who-Done-It, complete with crazy characters, with recipes inspired by food references in the novels the group reads. Brother Andy can be contacted through narcissusinternational@yahoo.com. Let this on-line book club forum be your place to make comments, write reviews, give suggestions, post interesting images (such as photos of places you've visted that are referenced in the novels), recipes, or tell a true-life story about meeting fascinating authors. 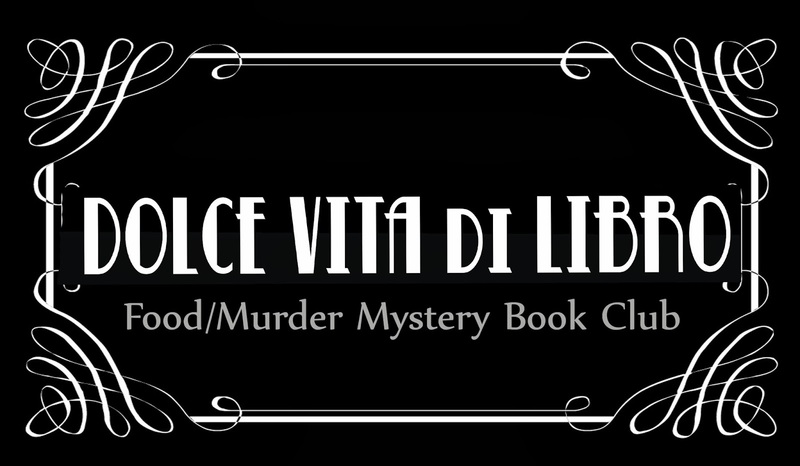 Dolce Vita di Libro is here for education, entertainment and FUN!